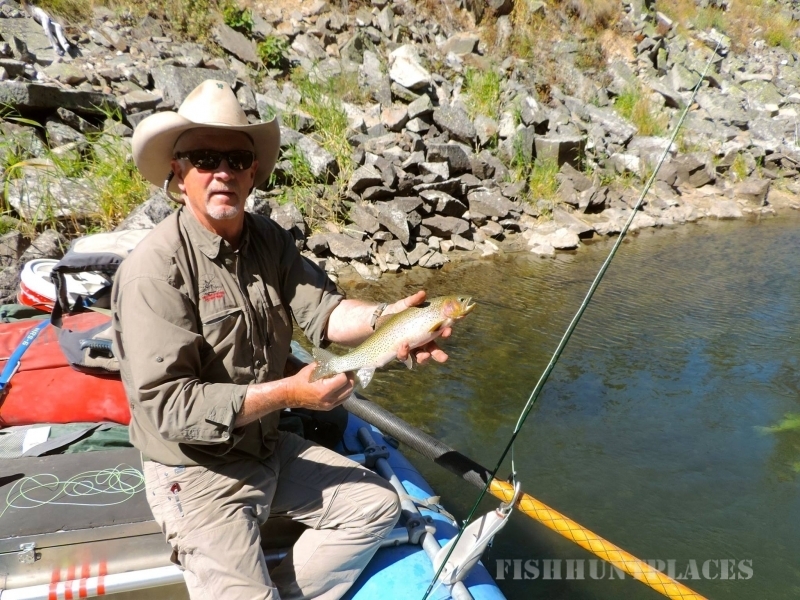 Fishing in United States Oregon Helfrich River Outfitter Inc. 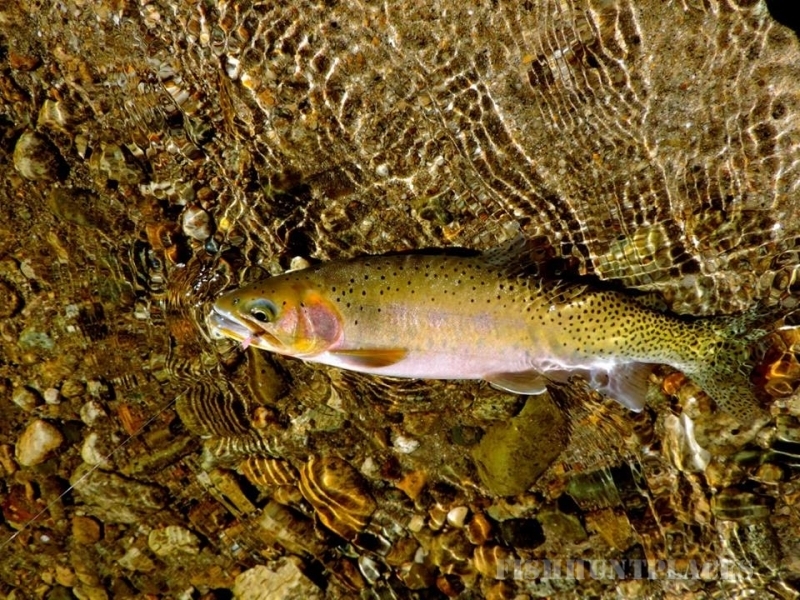 Fishing in : United States : Oregon : Helfrich River Outfitter Inc.
Join the Helfrich family for a drift boat fly fishing or whitewater rafting trip in Oregon or Idaho. Helfrich River Trips are known as the most deluxe trips offered in the picturesque Pacific Northwest. The vacation of a lifetime, these trips offer a wonderful experience for guests of all ages.